Fr. Venancio R. Balarote, Jr.
CCEVA served more than 9,200 families in need. 98% of Life Coach Patients were successfully connected to free or affordable primary care and did not return to the Emergency Department for Primary Care. 33,000 diapers were distributed to families in need. 12,603 hours of respite care were provided to give caregivers a break from the rigors of caring for a loved one around the clock. Click here to share your special intention. Purchase with purpose. 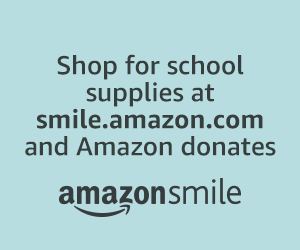 Amazon donates to Catholic Charities of Eastern Virginia, Inc. when you shop for back to school supplies at smile.amazon.com.